Love this (Baby Shark is such a favorite!!) 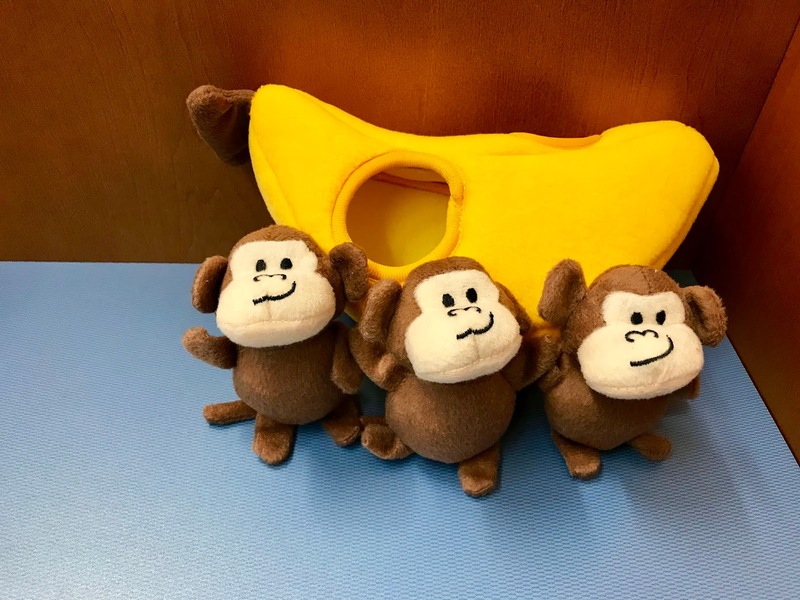 Where did you find your monkeys & banana? They are from Amazon! I have also seen them in pet stores though too!